Susan joined the CMC Foundation in October of 2016. Originally from Northern Virginia, Susan moved to Myrtle Beach when she was young. She graduated in 2005 from Carolina Forest High School. 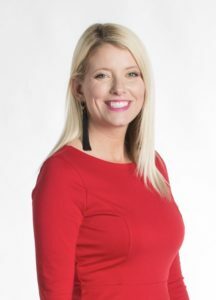 She then attended Gardner-Webb University on a golf scholarship, and ultimately graduated from Coastal Carolina University in December of 2009 with a major in Communication, and a minor in Business Administration. Susan serves on the Coastal Carolina University Athletic Foundations Board of Directors. She currently resides in Myrtle Beach with her husband Alex, and their son Reece.